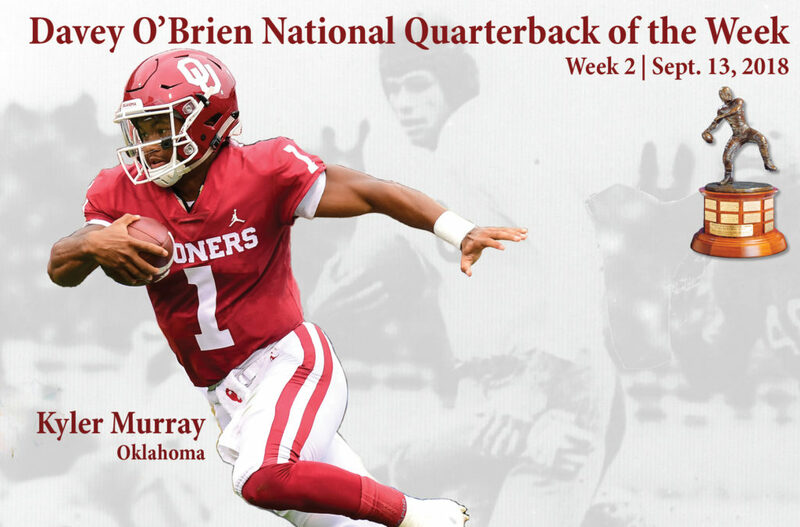 FORT WORTH, Texas (Sept. 13, 2018) – For the second time in as many weeks, the Big 12 Conference is home to the Davey O’Brien National Quarterback of the Week, as Oklahoma’s Kyler Murray grabbed the honor for week two. Murray, the Big 12 Conference Offensive Player of the Week, accounted for five touchdowns in the Sooners’ 49-21 victory over UCLA. He finished the day 19-for-33 passing for 306 yards and three touchdowns. He also rushed 10 times for a team-best 69 yards and a pair of scores. 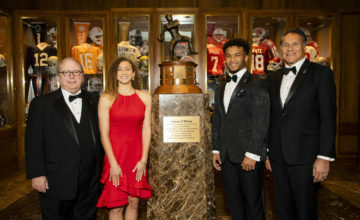 The native of Allen, Texas, became just the third Sooner since 1996 to throw for over 300 yards and rush for at least 65 yards, joining Trevor Knight and 2017 Davey O’Brien National Quarterback Award winner Baker Mayfield. 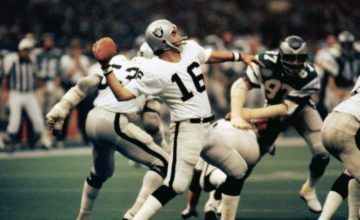 The other Great 8 quarterbacks in the season’s second week were: Blake Barnett of USF, Georgia’s Jake Fromm, D’Eriq King of Houston, Texas A&M’s Kellen Mond, Steven Montez of Colorado, Kentucky’s Terry Wilson and Manny Wilkins of Arizona State. 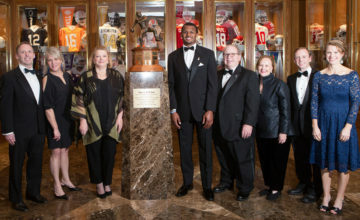 The announcement was made on Thursday’s edition of the Punt & Pass Podcast.